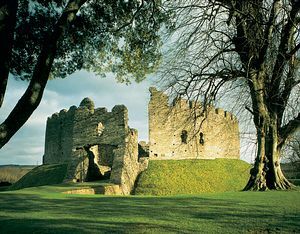 Restormel Castle was once the romantic stronghold of Edward, the Black Prince. 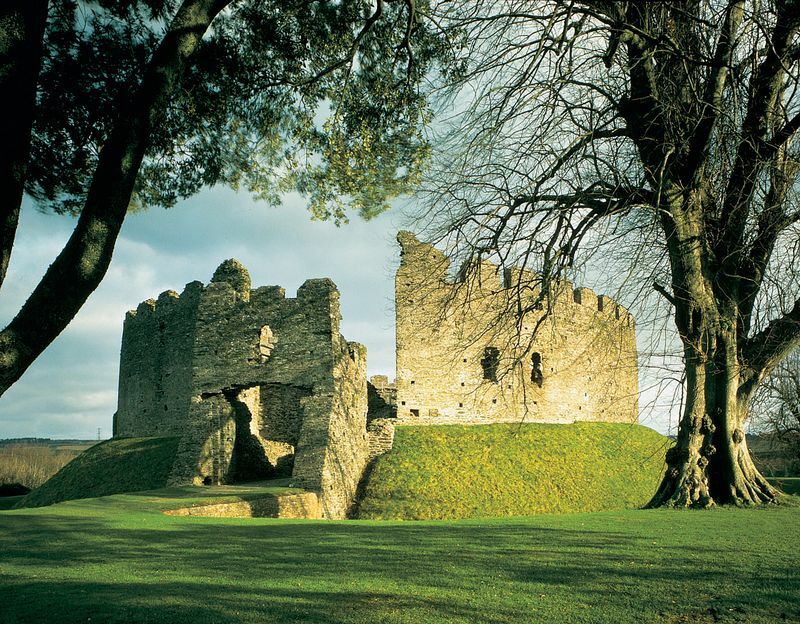 Set high on a motted mound, this splendid castle ruin is one of the former strongholds of the Dukes of Cornwall. It was used as a miniature palace and provided lavish accommodation for the Duke and his honoured guests, from which they could look out over a large deer park. Car; Off A390, 1½ miles north of Lostwithiel.